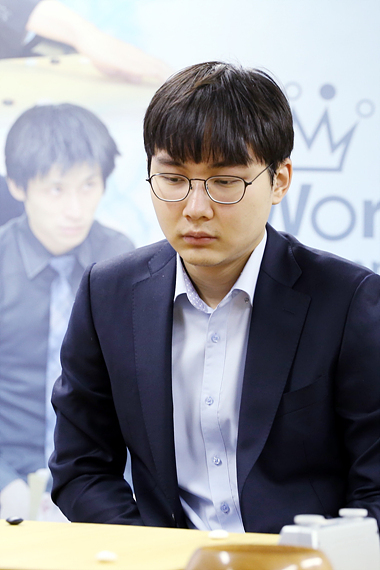 Park Junghwan(26) 9P won KE Jie, who is ranked No.1 in China, won a losing game and got the championship title in World Baduk Championship 3 times consecutively. 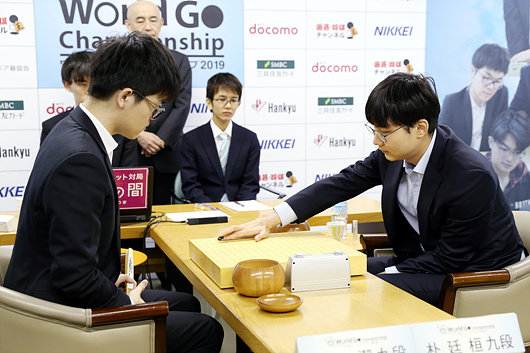 On 20th, in the final of World Baduk Championship 2019, which finished in the Nihon Ki - in, PARK Junghwan 9P won KE Jie 9P by 1.5 points in just 287 moves. 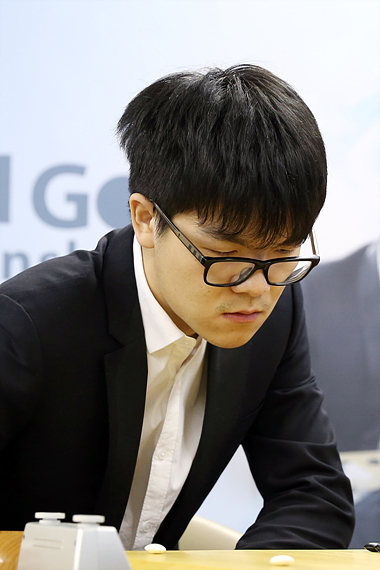 PARK Junghwan 9P and KE Jie 9P who both are ranked No.1 in Korea and China, showed the tight game from beginning. PARK 9P started attacking by using big influence and KE answered it with sharp shinogi. The game was tight. However, PARK made a mistake(161) and KE got a little lead. in the middle and endgame, PARK chased a lot and succeeded making very tiny game, but KE kept leading the game so it was bad situation. While then, KE did a big mistake; He had to strengthen, but he couldn't realize that and reinforced it late and the match was also overturned. As a result, PARK Junghwan succeeded winning the game. Because it was very tight and tiny, in the situation that nobody can concede, KE Jie played white 1(25 in actual). It was a move that reinforce some ajis. 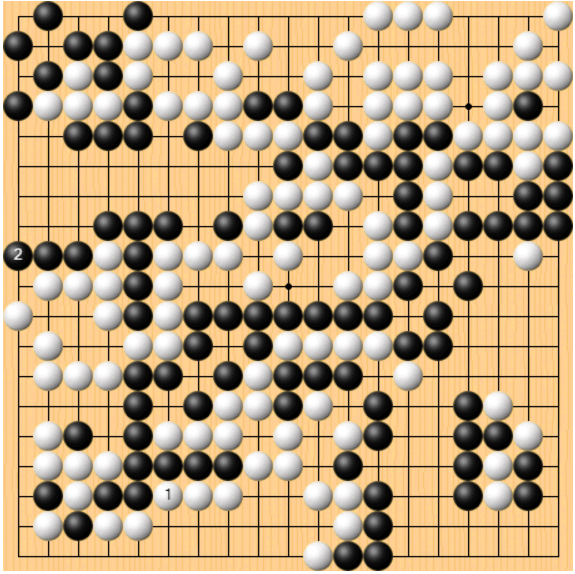 after that, PARK Junghwan can play black 2 and got a lead. 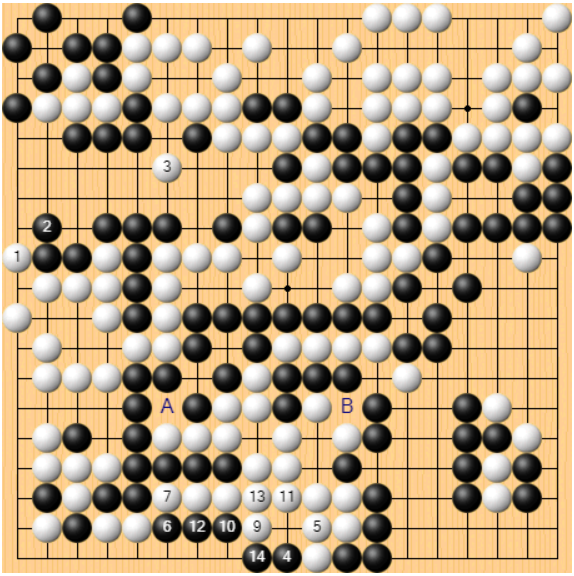 If he didn't reinforce, when white play 3, black can play 4 ~ 16 and can capture white 2 stones.